Music played an important role during this time: patriotic songs like Pack Up Your Troubles stirred fervour for young men to answer the call to war, while classics like Now Is The Hour revealed the naivety of the those at home who expected their boys to return much earlier than what was to be the case. On the homefront music kept loved ones placated, while on the Western Front full-time bandsmen entertained troops. 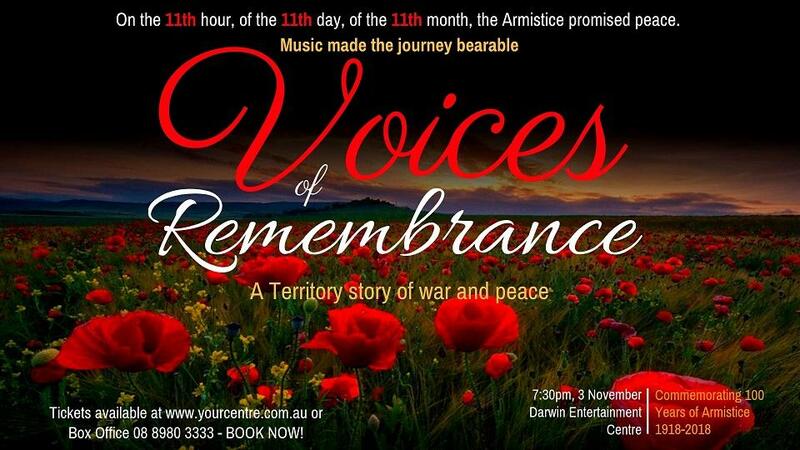 Soldiers whistled Waltzing Matilda while mothers were told to Keep The Homefires Burning.